Publicly traded REIT Vereit Inc. (NYSE: VER) and its operating partnership have agreed to pay $85 million to settle previously disclosed litigations stemming from an accounting scandal that occurred during the American Realty Capital Properties (ARCP) era. ARCP was founded by Nicholas Schorsch and his partners at AR Global (formerly AR Capital) including William Kahane, Brian Block, Michael Weil, and Peter Budko. Block and former chief accounting officer Lisa McAlister were convicted of fraudulently inflating ARCP’s second quarter 2014 financials by $13 million to make it appear that it had met certain targets, which it had not. Block was sentenced to 18 months in federal prison for his role in the scandal and is attempting to appeal his conviction, while McAlister cooperated with the prosecution. More than $3 billion of the company’s market value was lost after the accounting scandal was made public, and triggered a wave of C-suite resignations, including Schorsch himself. Following the scandal, the company replaced its board members and senior management team and rebranded as Vereit – a blend of veritas, the Latin word meaning truth, and REIT. Multiple securities class action complaints were subsequently filed against the company and its officers in the United States District Court for the Southern District of New York. 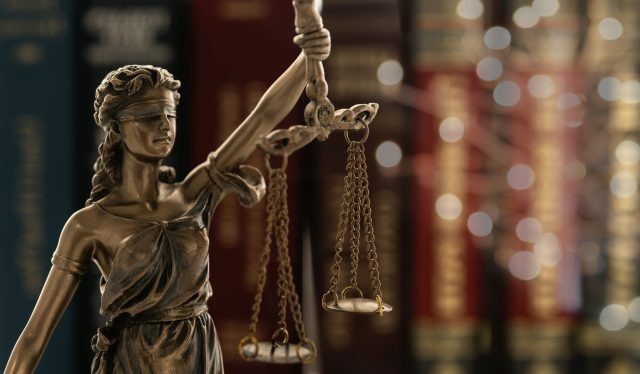 Plaintiffs include BlackRock ACS US Equity Tracker Fund, Clearline Capital Partners, Eton Park Fund, HG Vora Special Opportunities Master Fund, Pentwater Equity Opportunities Master Fund, PIMCO Diversified Income Fund, Reliance Standard Life Insurance Co, and Twin Securities. The plaintiffs agreed to dismiss all claims against Vereit and the other defendants with prejudice, and Vereit will pay $85 million to settle the claims. The settlement agreements do not contain any admission of liability, wrongdoing or responsibility by any of the parties. Vereit’s shares closed at $7.20 on Tuesday. Vereit, which owns and manages one of the largest portfolios of single-tenant commercial properties in the U.S., has a total asset book value of $14.3 billion including approximately 4,000 properties and 94.6 million square feet.